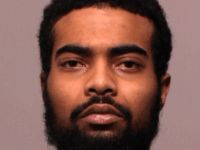 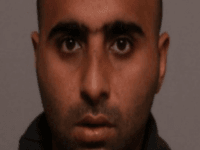 Yusuf Aka has received a short prison sentence for his knife rampage at a hospital in multicultural Leicester. 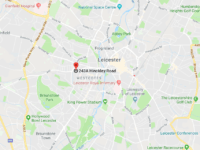 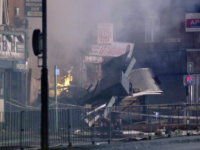 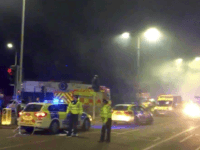 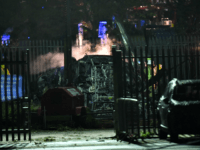 LONDON (AP) — Five people have died of injuries from an explosion that caused the collapse of a building in the central England city of Leicester, police said Monday. 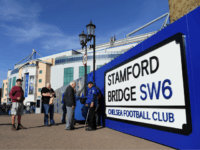 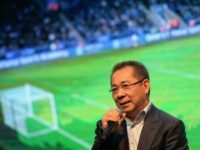 LONDON (AFP) – Leicester are working with UEFA and local authorities in Spain to discover why their fans were involved in crowd trouble before the Champions League quarter-final at Atletico Madrid.